The Costa Brava: Spain’s ‘Wild Coast’ is also one of the country’s most attractive, and along the 214km of shore between the Pyrenees mountains on the French border and the beach town of Blanes, just north of Barcelona, you’ll find plenty of treasures to explore by boat or yacht: from picturesque bays and fishing harbours to ancient towns boasting Michelin-starred restaurants and holiday resorts offering dusk til’dawn nightlife. Whilst mass tourism has led to some unsightly developments, much of the coastline has been designated as natural parkland and, alongside the area’s famed wild beauty, you’ll of course find several well-equipped marinas from where you can hire/charter a yacht, motor boat or catamaran. 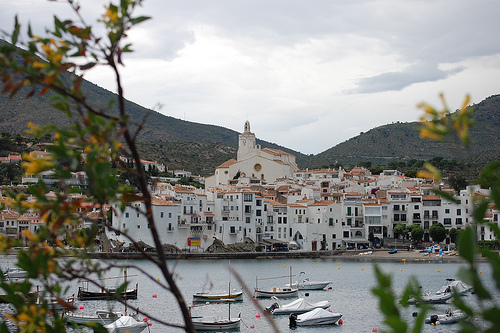 Chilling out in Cadaques, by: Miquel C.
Explorers sailing down from France towards the Costa Brava would first discover the rugged Cap de Creus headland, a rocky and windswept peninsular, where cliff-surrounded creeks provide dramatic anchorages. 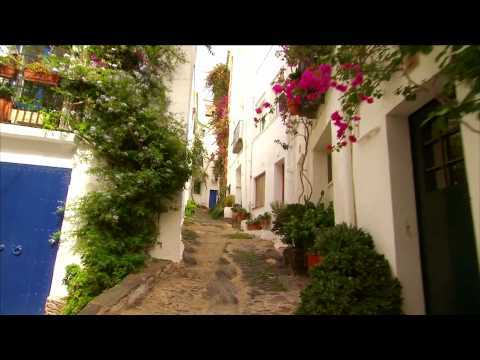 On this promontory you’ll find Port Lligat, a picturesque village which Salvador Dali once called home. In fact you can check out the surrealist’s house museum, although true Dali fans should make the short journey inland to Figueres where a much theatre museum holds thousands of work by the zany genius. Also on the Cap de Creus is Cadaques, the shining jewel of the Costa Brava. 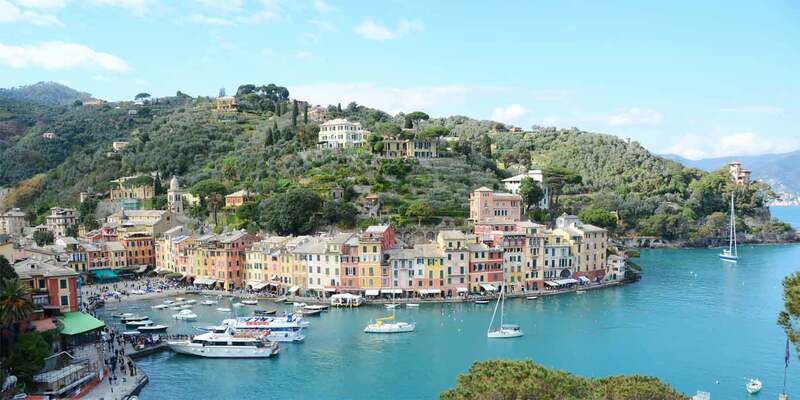 It was here that Pablo Picasso used to take his summer vacations and the area is still rich in the old world allure that once charmed the 20th century’s greatest artist – such as white-washed houses and barnacled fishing boats bobbing in the harbour. A little further on lies Roses, a former Greek colony on a huge and tranquil bay above which kitesurfers wheel and arc in the skies. The town was made famous by the triple-Michelin-starred El Bulli (The Bulldog), voted the world’s best restaurant 2005-2009. Sadly closed now (not that you could get a table before anyway – 2 million tried every year! ), the town is still a great place to sample the local seafood whilst the luxury La Llar Restaurant still boasts a Michelin star if you’re keen to experience the renaissance in Catalan cuisine. Sailing further south and you reach Palamos, another former fishing village, this time with great beaches, medieval churches and even the ruins of a castle. Here you’ll find one of the best marinas on the Costa Brava, so if you’ve yet to hire your yacht you’ll find several charter companies operating from here. August is a good time to visit for sea-lovers as the festival of Carmen sees the Mediterranean decked out with a with a procession of boats. Venture inland from here and you’ll reach the stunning city of Girona and its colourful housing on the Onyar river. A soaring medieval cathedral, great cafes and a lively student nightlife make this a great trip if you need to take a break from the life aquatic! 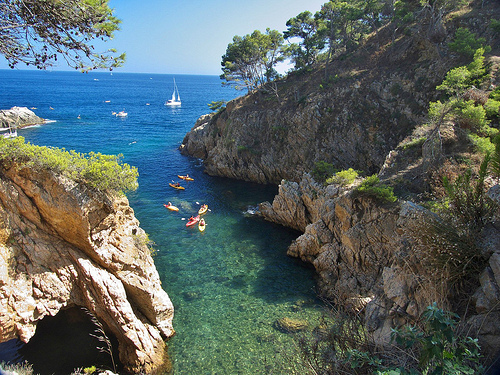 Girona also has the nearest airport to the Costa Brava so it’s very likely you’ll be arriving here if you’re planning on taking a sailing holiday in this particular part of Spain (although Barcelona’s International Airport is also nearby). Other highlights of the Wild Coast include Sant Feliu de Guixols with its Romanesque monastery and Porta Ferrada summer festival and the charming Tossa de Mar, a popular holiday resort with four star hotels, blue flag beaches and the iconic towers of the “Vila Vella enceinte”, the only fortified medieval town still standing on the Costa Brava. And whilst LLoret del Mar is often classed as a something of a sangria and sunburn style resort it does have a great marina for setting sail from. Just south of the C.B. of course is Barcelona, and no sailing trip to this part of the world would be complete without weighing anchor in this cosmopolitan cauldron of culture, art and hedonism for at least a night or two. Finally, one of the great advantages of a sailing holiday on the Costa Brava is that you’re within striking distance of the beautiful Balearic Islands of Majorca, Minorca and Ibiza. Any yacht charter company worth its sea salt will have itineraries that take in at least some of these fantastic isles, whether you prefer a skippered or bareboat charter. And if you’re looking for a more hands-on vacation a number of outfits offer RYA accredited courses and lessons. 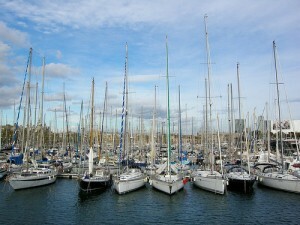 Our yacht database has several boats in the Costa Brava! Type in the destination field in our header. If however you can’t find what you’re looking for then send us your request via our enquiry form instead.